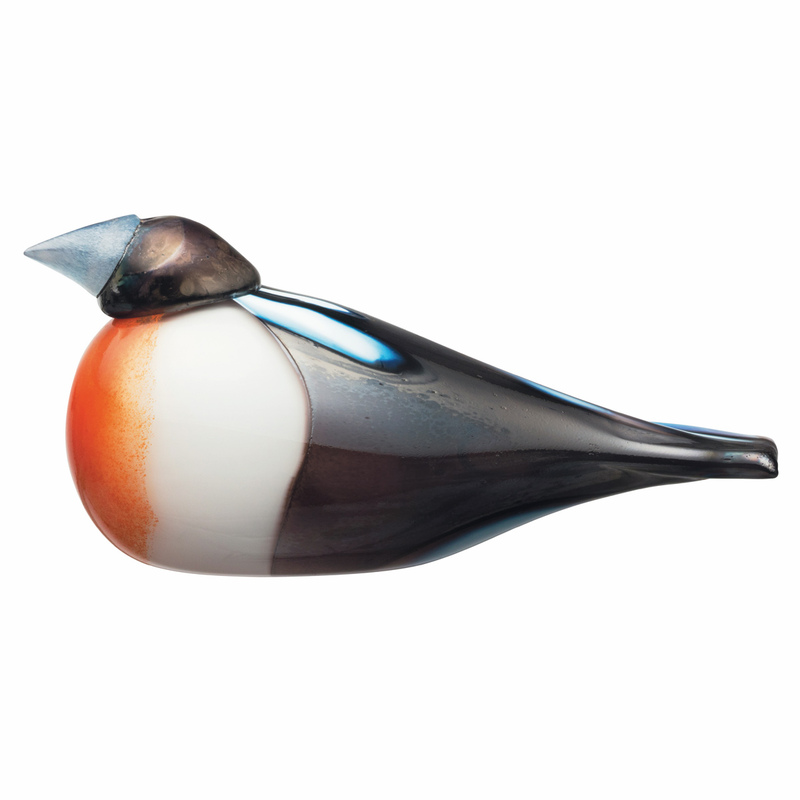 More about iittala Toikka Rose Breasted Grosbeak Made especially for the Corning Museum of Glass, this bird is a must-have for serious Toikka collectors. Only 300 of these special edition birds have been produced, and each is numbered x/300 on its base. A large, cone-shaped beak is a distinguishing feature of the iittala Toikka Rose Breasted Grosbeak and its real-life counterpart. The lustrous finish of its beak is mirrored in detailing on its robust back.